US President Donald Trump recently met the North Korean leader Kim Jong-Un in Singapore. Both the leaders are quite powerful personalities and get a tight security perimeter wherever they travel. 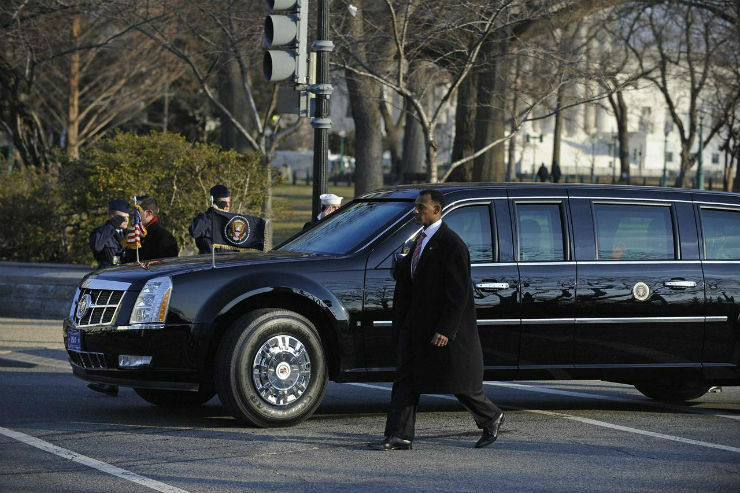 Both the leaders travel with their own personal security around the world which includes their official cavalcade. 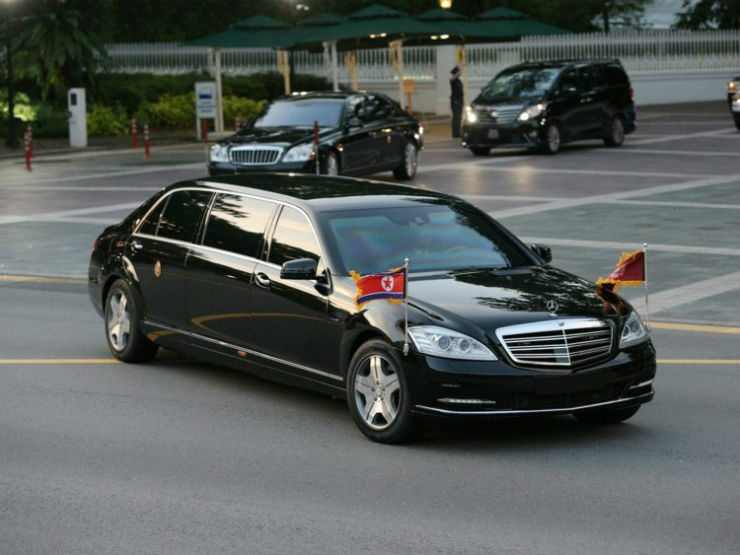 Donald Trump uses a bespoke Cadillac One sedan as the official car while the North Korean leader uses a Mercedes-Benz S600 Guard for transit. How do these cars compare with each other? Let’s find out! 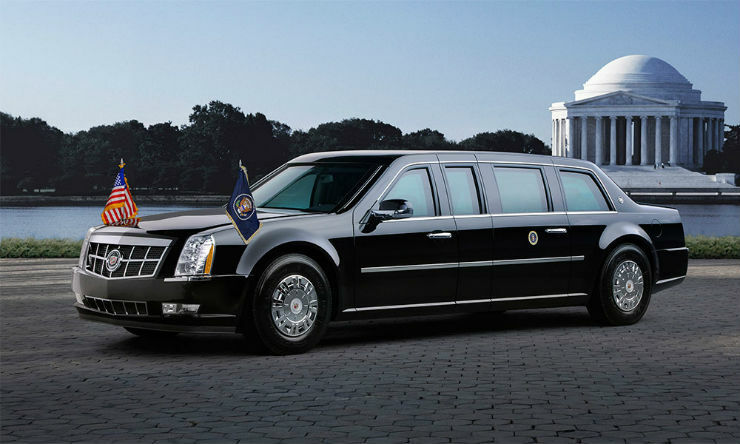 Again, the exact price of the Cadillac One is not known as the vehicle is made especially for the US President by General Motors. Many online reports cite that the price of the Cadillac One is around USD 1.5 million, which is quite expensive. Kim Jong-Un’s limousine retails at about USD 1.57 million in the US market without any customisation option, which makes it more expensive. Customers can choose to put extra safety or comfort options in the car which further increases the cost. 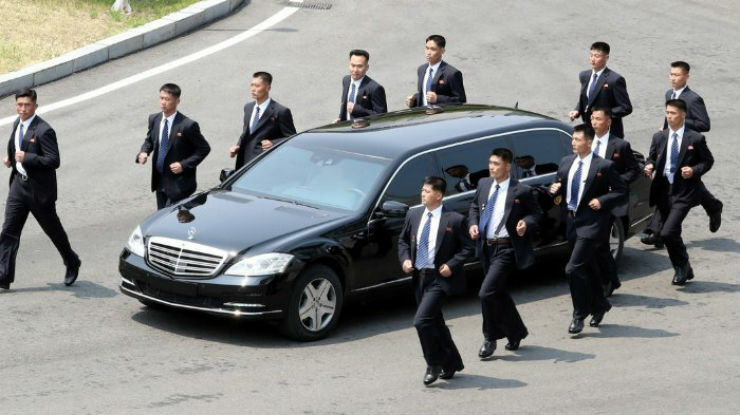 It is to be noted that Donald Trump’s security team keeps at least 12 Cadillac Ones on working condition at any point of time while Kim Jong-Un uses only a single Mercedes-Benz S600 Pullman Guard. 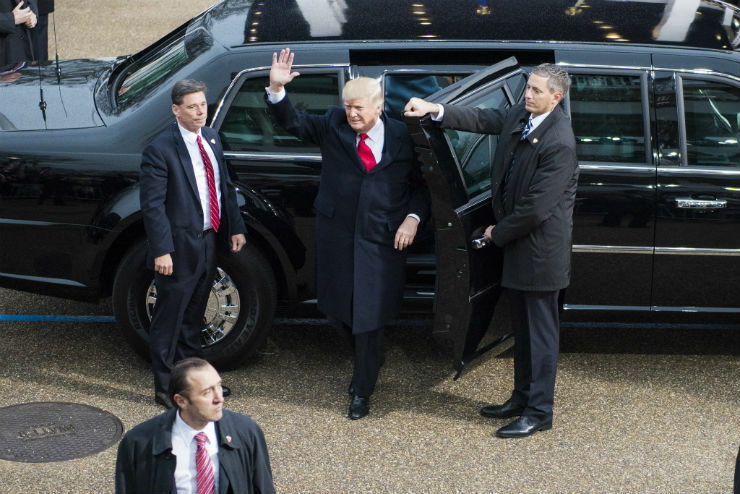 Length-wise, the Mercedes-Benz S600 Guard limousine is longer than Trump’s Cadillac One, which is also known as the Beast. The S600 has a length of 21.1 feet while the Beast measures 18 feet. The Beast stands a bit taller than the S600 Guard though. Both the vehicles have an extreme road presence but the Cadillac One looks more intimidating on the road. 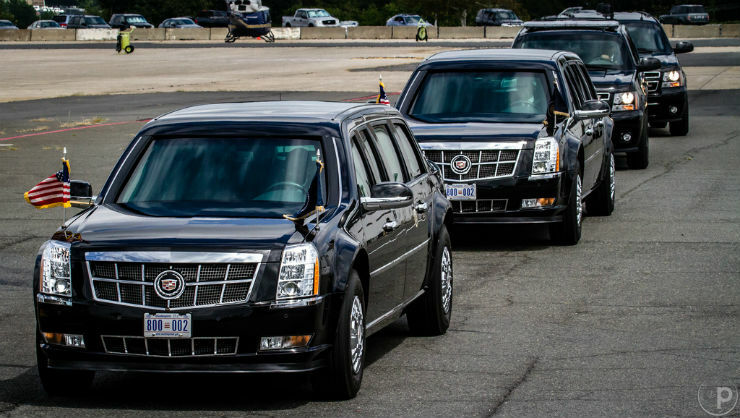 Trump’s convoy always uses a minimum of 2 Cadillac One vehicles while Kim’s convoy gets only a single S600 Guard. The S600 Guard is powered by a 6-litre V12 bi-turbo petrol engine that develops a humongous 515 Bhp and 830 Nm. The Cadillac One is powered by a Vortec 8.1-litre V8 petrol engine. The Cadillac One weighs around 8 tonnes while Kim’s S600 Pullman Guard weighs around 5.5-tonnes. This makes the S600 Guard quicker and faster. 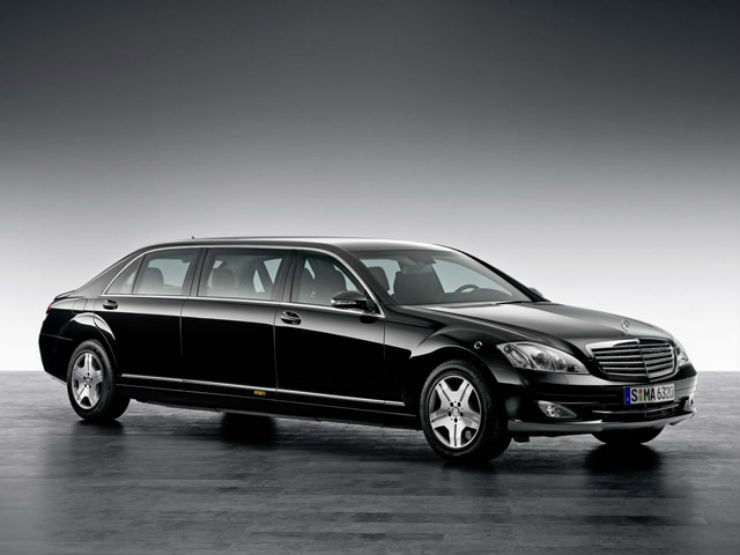 The Beast can do a top speed of around 95 km/h while the S600 Pullman Guard can reach a top speed of 160 km/h. While the exact counter-measures and armour level of the Cadillac One are not known due to security reasons, the car can withstand a high amount of explosives and direct gunshots from automatic rifles. It also gets an oxygen tank that can supply air to the cabin in case of a chemical attack. The car can also go up to 80 km/h on flat tyres and carries samples of the President’s blood group. The Beast also gets a secured telephone line. The S600 receives a VR9 bullet-proof protection certificate and ERV 2010 blast protection certificate. This makes the limousine safe against direct gunshots on the glass and the body while it keeps the passengers safe against up to 15 kg TNT blast. The S600 Guard can go up to 80 km/h on flat tyres and gets a range of customisation options.